This year’s couples largely managed to avoid the crippling malaise that is Blackpool Hangover Week, although I could have done without the continuation of bizarre scoring, plus dubious Cha Cha Challenge choices. It’s no secret that the judges have firm views on potential finalists versus also-rans, but attempting to erect a Berlin Wall on the leaderboard looks clumsy, and likely won’t help endear their favourites to the audience. 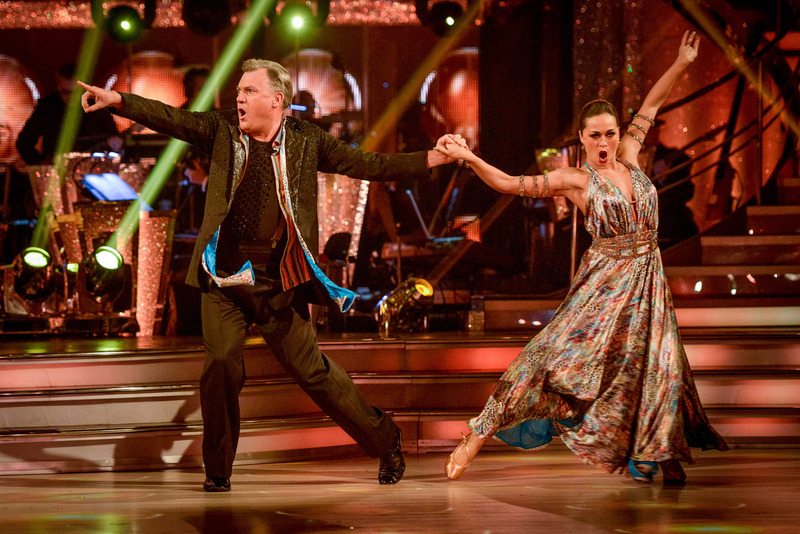 This entry was posted in Dance, Journalism, TV and tagged ballroom, bbc, blog, cha cha challenge, dance, dancing, danny mac, ed balls, final, judge rinder, katya jones, louise redknapp, recap, review, rumba, samba, scd, strictly come dancing, strictly speaking, tango, tv, week 10. Bookmark the permalink.